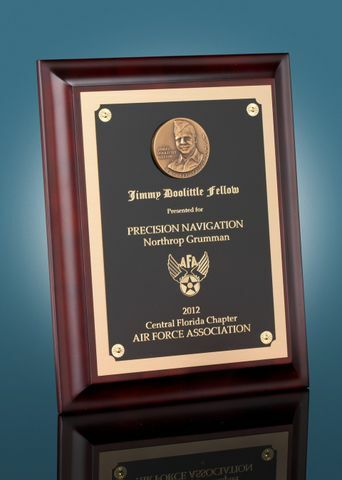 WOODLAND HILLS, Calif., March 12, 2012 -- The Central Florida chapter of the Air Force Association (AFA) has designated Northrop Grumman Corporation (NYSE:NOC) a Jimmy Doolittle Educational Fellow, recognizing the company for its pioneering work in the field of precision navigation. The Jimmy Doolittle Educational Fellowship honors the late Gen. Jimmy Doolittle who actively promoted public understanding and support for aerospace power. Being named a Doolittle Fellow honors the many men and women who have supported the U.S. Air Force and the AFA from their inception. 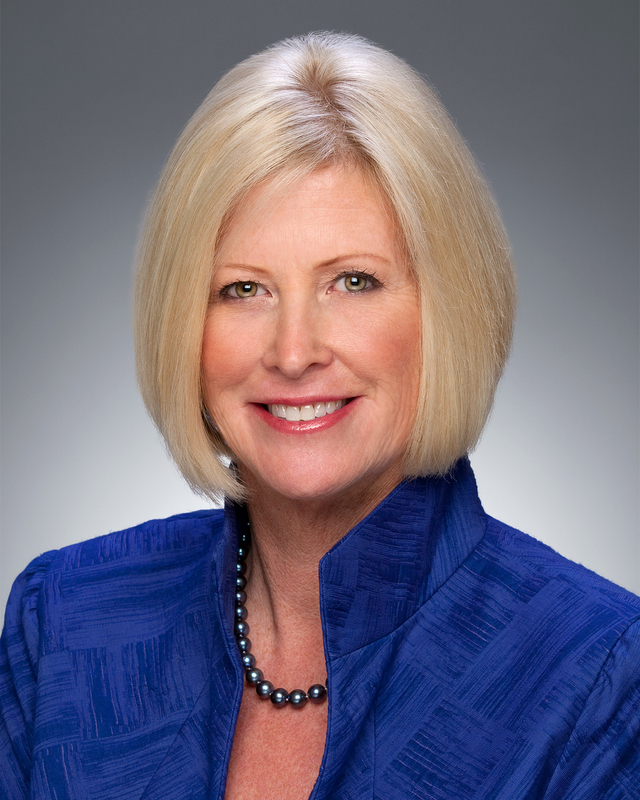 Elizabeth Iversen, sector vice president and general manager of Northrop Grumman's Navigation Systems Division, accepted the award on behalf of the company at the Air Force Gala banquet in Orlando, Fla., on Feb. 24. "Northrop Grumman is proud to be recognized as an industry leader in precision navigation," said Iversen. "We find greater meaning in our work knowing that our products contribute to national security, and not only help war fighters reach their destinations, but also bring them safely home." 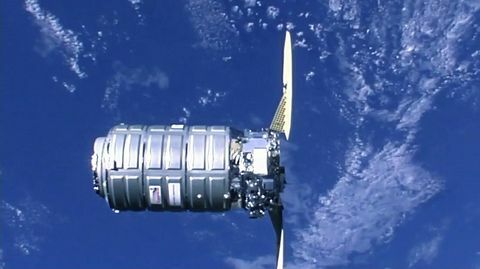 Northrop Grumman specializes in the development of inertial navigation systems and inertial sensor technologies, including fiber-optic gyroscopes, ring laser gyros and the unique hemispherical resonator gyro, for domestic and international defense and commercial markets. The company also develops situational awareness systems, including integrated avionics systems for rotary- and fixed-wing platforms. 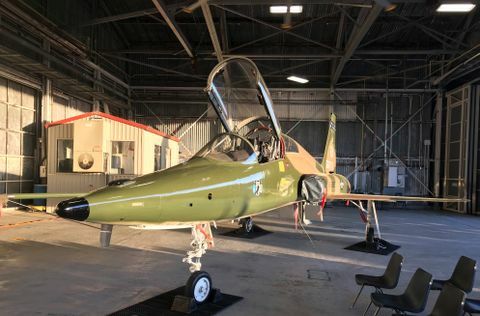 The AFA is a nonprofit, independent, professional military and aerospace education association that aims to promote the Air Force and a strong national defense, while honoring airmen and Air Force heritage. The organization also supports science, technology, engineering and math education to build a workforce with superior technical knowledge. The AFA has 200 chapters nationally and internationally, representing more than 108,000 members. Visit AFA on the Internet at http://www.afa.org/ .